The Verizon LG G6 (Model: LG VS988) is now getting a new software Update which brings the phone’s software version to VS98814A. The Update build VS98814A include Latest android security patches (November 2017) and Bug fixes. 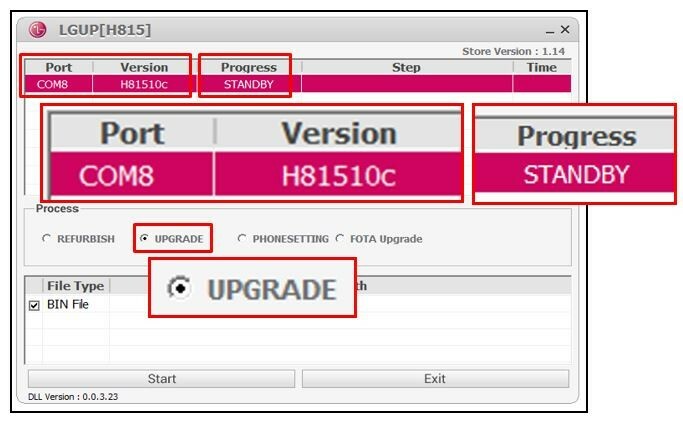 If you fail to install the software update over the AIR, You can use VZW Upgrade Assistant tool (VZW_Software_upgrade_assistant.exe) to install the Software Update. Those who need the stock kdz firmware for LG G6 VS988 smartphone can download it from below URL. You need to put your phone into download mode first and then run the LG UP. 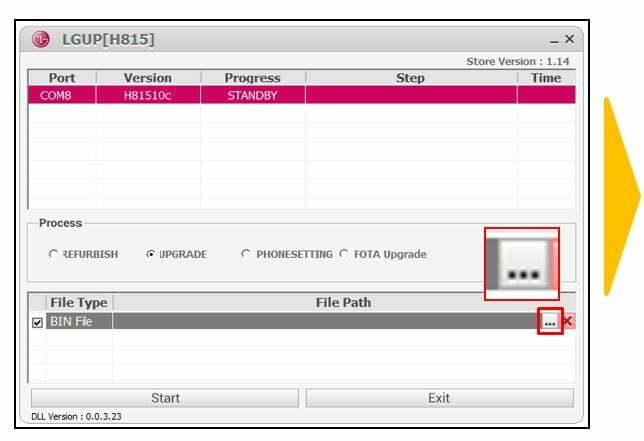 Click start to flash firmware and wait about 5 or 8 min. until the process is 100% completed.